The “Drop on Recall” is one of the most difficult obedience exercises. It seems that the struggle is often between having a dog that anticipates, and one that does not drop at all. Unsure about when to drop, most dogs new to the exercise slow down and anticipate the drop command. Fearing that the dog will not come “briskly” as required by the rules, handlers become nervous and stop dropping their dogs. Instead they do straight recalls until their dogs start coming with more speed. The answer for many dogs is, “No, I should not drop!” When given the come command, these dog run confidently to their handlers. The handler, pleased that the dog’s speed has been restored, once again tries a drop command. 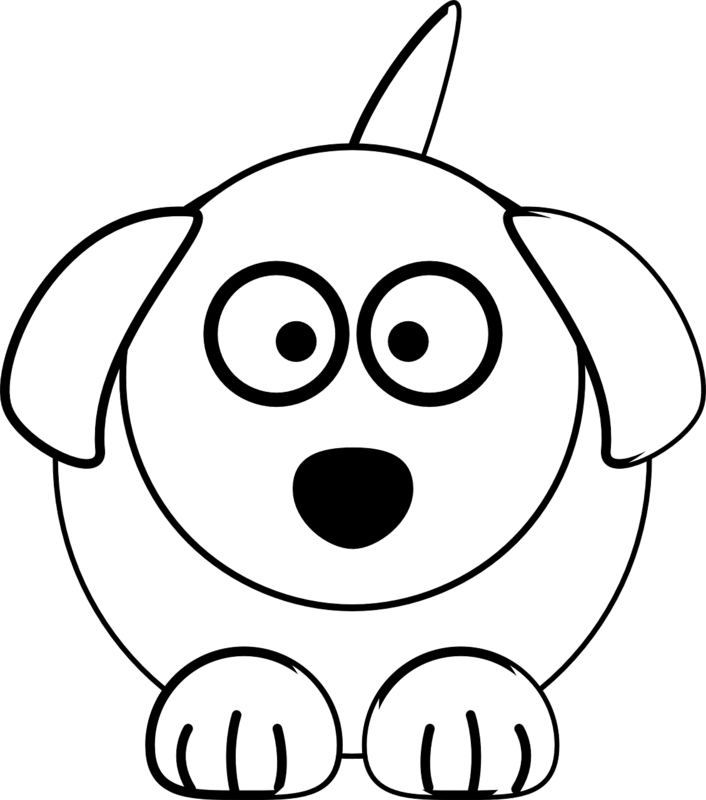 The dog is surprised and responds slowly or not at all. Thus begins the nasty cycle of straight recalls and occasional drops while the handler tries to figure out just how many drops to do without causing anticipation. I’ve had handlers tell me that they only drop their dogs in the ring. •Call your dog and drop him when he reaches the halfway point. •Repeat the same recall, in the same location and from the same direction, but wait to drop your dog until he is two-thirds of the way to you. Expect your dog to slow down but drop him anyway. He is anticipating that you will drop him at the halfway point again. Slowing down on the recall is an “effort error.” It indicates that your dog is trying to do the right thing. 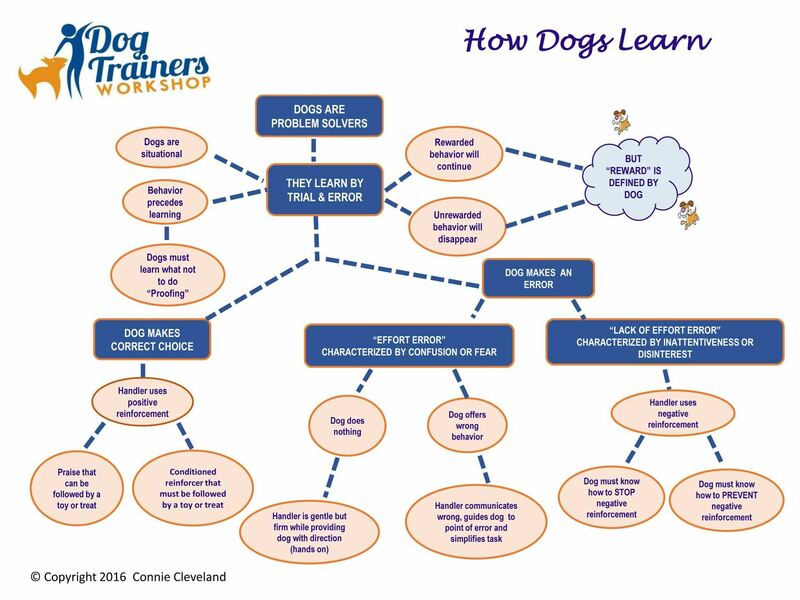 Dogs that are problem solving slow down when learning this exercise because it makes it easier to understand. 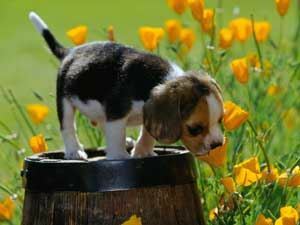 The solution is not to stop dropping the dog, but to keep dropping him so he can solve the problem of “When should I drop?” The speed will come back when your dog learns how to solve the problem. To address dogs that drop slowly, or not at all, do the same two recalls but in the opposite order. •Drop your dog when he reaches two-thirds of the distance to you. •Repeat the same recall, in the same location and from the same direction, but drop your dog when he is halfway to you. Be prepared for a slow response to your drop command on the second recall. Your dog thinks he knows where to drop and is not expecting you to drop him sooner. •Move toward him immediately while signaling or saying “down.” Your job is to get him down as quickly as you can. This drill puts a dog on notice that he needs to concentrate on “When should I drop?” and often will improve how quickly he responds. •Use a conditioned reinforcer to mark the down as soon as his elbows hit the ground. Throw the reward to him, or even beyond him, instead of releasing him to come in to you. Do not underestimate the effectiveness of practicing more drop on recalls! I know you won’t believe it, but I drop my dog on virtually every recall I do in training. I do not drop him in the first third, or the last third of the recall, but I always drop him somewhere in between. I want my dog to expect to drop. That expectation will often speed up the response time. 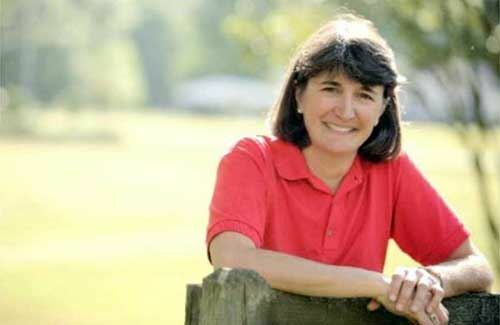 Finally, the “Drop on Recall” is one of the most difficult obedience exercises, and I know that many of you may still be asking the following questions. Q: Is the first step of the DOR exercise to teach my dog to do random drops during play by throwing a toy and then asking her to drop? A: Absolutely. 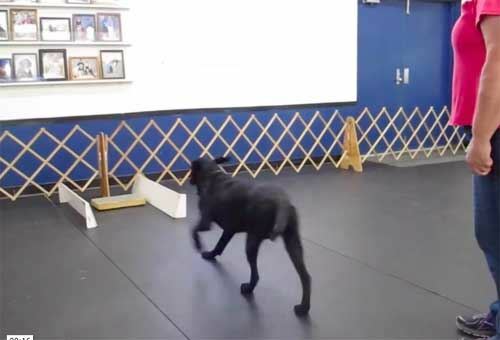 Teaching your dog to drop anywhere, any time is a great skill for your dog to learn prior to teaching a formal Drop on Recall. Have some fun with this. I typically throw a treat and after the dog eats the treat and turns towards me, I give a signal or verbal “Down” command. I then reward him by throwing another treat. Q: Do you teach the Drop on Recall to a Novice dog? A: My favorite technique for teaching the Drop on Recall involves a target. Sometimes I use a bar on the ground. 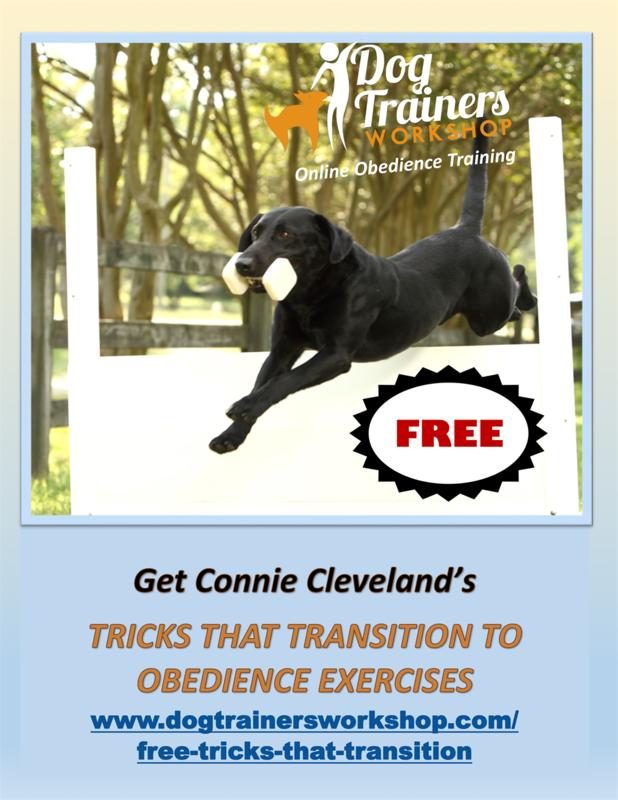 In the Digital Obedience Guide, “The Performance Puppy Primer,” I demonstrate how I taught my puppy to drop on a coaster. When using a target, the dog is solving the problem “Should I drop or not?” He approaches the target thinking “Should I drop?” and in the absence of the drop command/signal, comes past the target and straight in to me. With my Novice dogs, I may or may not drop them when the target is present. However, when there is no target, I NEVER drop them. Because dogs are situational, if there is no target, it does not occur to him to drop. Therefore, my novice recall is not compromised. Q: My dog anticipates the second half of the drop. A: Anticipation is an effort error! It is important to proof for anticipation on every exercise. Start with your dog in a sit, ready to do a recall. Instead of saying “Come,” say “Sit,” or “Stay.” If your dog gets up, put him back in a sit. 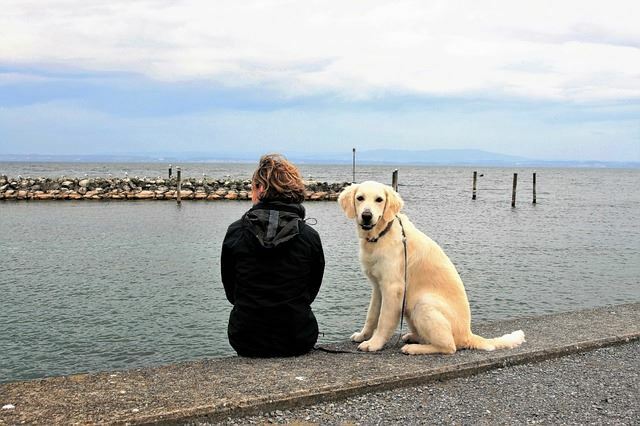 When your dog has learned to be a good listener on the recall, put him in a down and position yourself as if you are practicing the second half of the DOR. Say, “Down,” or “Stay,” instead of “Come.” Your dog will figure out that he cannot get up just because you spoke, but rather because you gave him the correct command. One of the toughest distractions is for you to say, “Call Your Dog,” and insist the dog not move. Teaching your dog to do nothing in response to words that are not commands is difficult. Do not try this until your dog knows not to move when you give him a sit, down, or stay command. 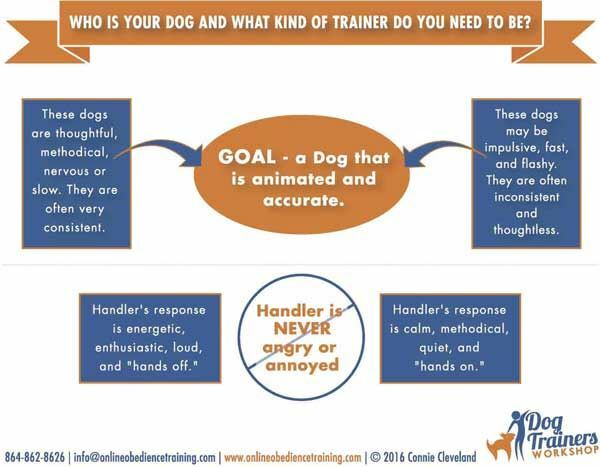 Q: Should I reward and release, or throw a reward to my dog after he drops halfway and two-thirds of the way to me or should I continue the exercise by calling him to front? A: Great question, and the answer is all of the above! Most of the time I release my dog to me (without walking toward the him). I do this because I am working on the drop. The exercise is over after my dog drops and I let him run in to me. This also creates a habit of good speed on the second half of the recall. Sometimes, especially if the dog has come quickly and dropped promptly, I use a conditioned reinforcer (a word or clicker), and throw the reward to the dog. I add a formal second half of the recall when my dog becomes proficient in coming and dropping on command. If you try all these suggestions, and are still struggling, feel free to contact me, I’ll do my best to help you be successful.